So I’m a big fan of cake from a box. Does that make me less of a baker? Hmm maybe, but do I really care? No. I mean, to be quite honest, Betty Crocker has it down to a science when it comes to delicious cakes, and who am I to mess with science? Yeah, sure, I can make cake batter from scratch with the best of them, but why bother when A. no one can tell the difference, and B. I can spend more time on tasty accoutrements to accompany said boxed cake. While a big proponent for cake mix, I’m not as much of a fan of store-bought frosting. Not that I don’t use it, especially when BF just wants some funfetti cupcakes, you can’t beat the sugary sweet vanilla frosting. But to me good frosting is so simple to whip up, and so easy to make any flavor you can imagine. 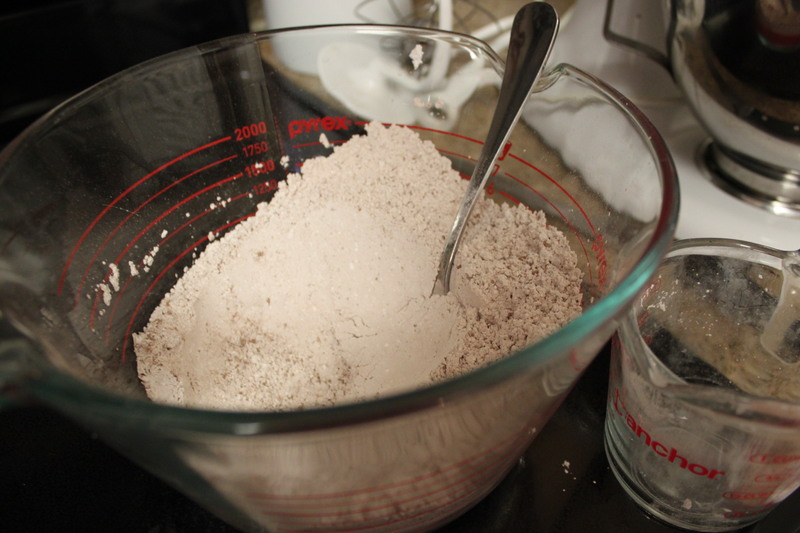 Here we go with science again, but it’s just a matter of getting the right proportions of powdered sugar, to liquid, to fat and you have a dreamy concoction of whatever flavor your heart desires! BF and I are having a small Super Bowl party tomorrow, so I had to quickly throw together a dessert for the party. We’re doing pulled pork sliders for the main dish, deviled eggs for an app, and then the rest of the food potluck style from friends. Plus I’m running the Surf City Half in the morning as my annual birthday race. Again, boxed cake mix to the quick and easy rescue. 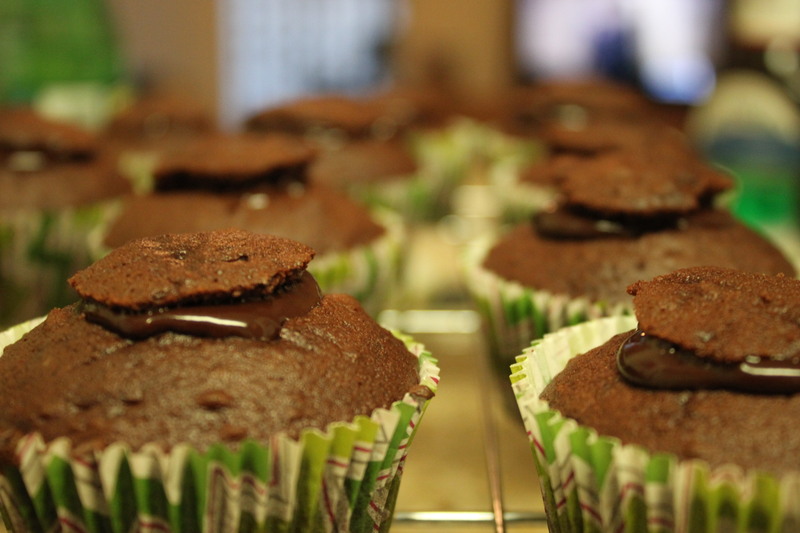 To dress up the cupcakes though I made a quick Jameson infused ganache and some chocolate frosting. You really think anyone will know the cupcakes came from a box when they’re slathered in that homemade goodness? Nope. Me either. 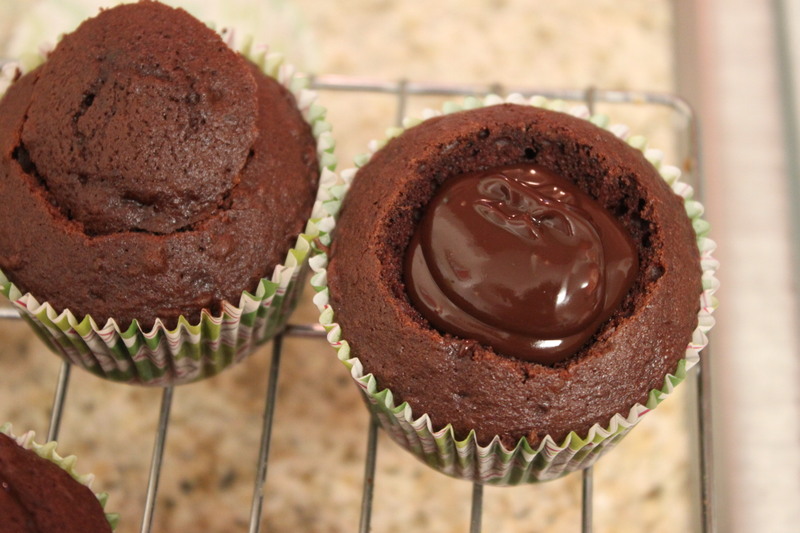 Check out the recipes below and add them to you favorite chocolate cupcake! 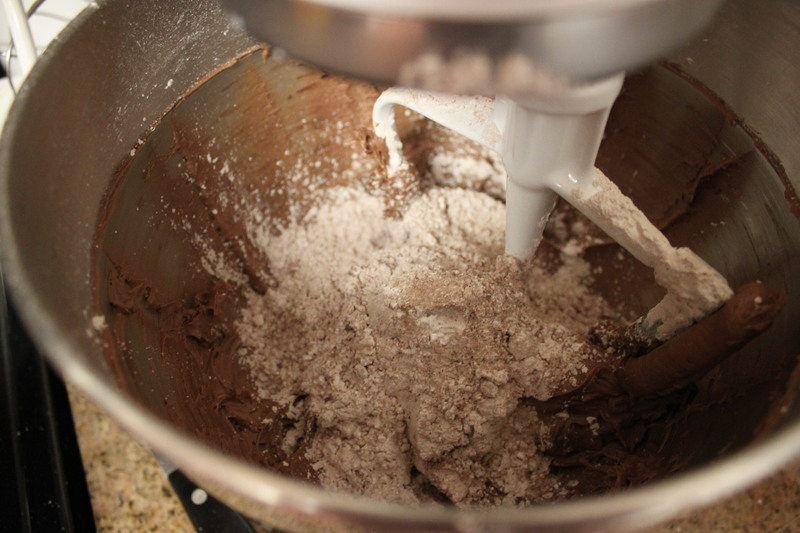 Place chocolate into a medium bowl. 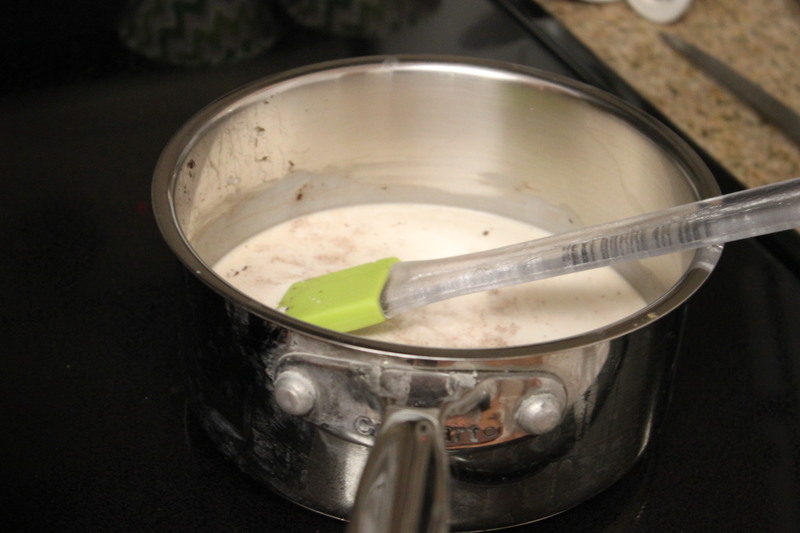 Heat cream in small sauce pan to boiling. Carefully pour cream over chocolate and whisk until smooth and creamy. Stir in Jameson. BOOM. Homemade Jameson infused chocolate ganache. easy peasy. Sift (or if you’re like me, stir together with a fork, because who has time to sift things) cocoa powder and powdered sugar together. 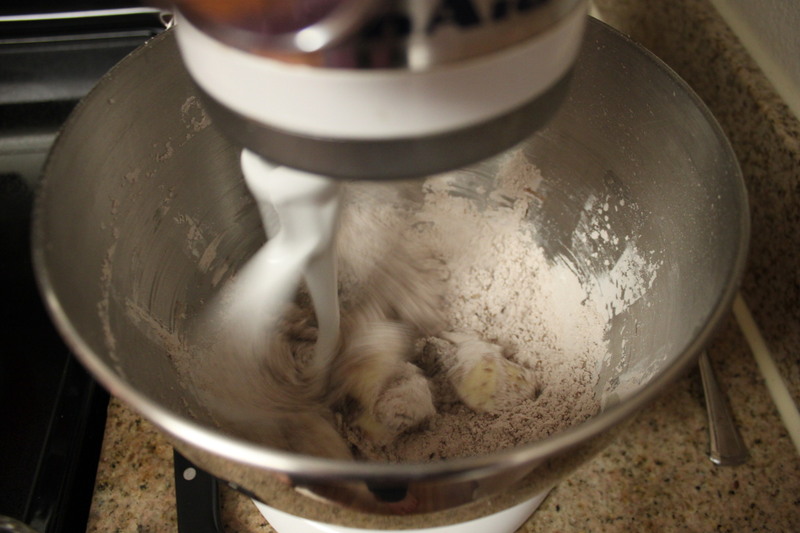 Using either a stand or hand mixer beat 1 cup of sifted ingredients with butter and 1 tbls cream (really a splash will do) until creamy and combined. 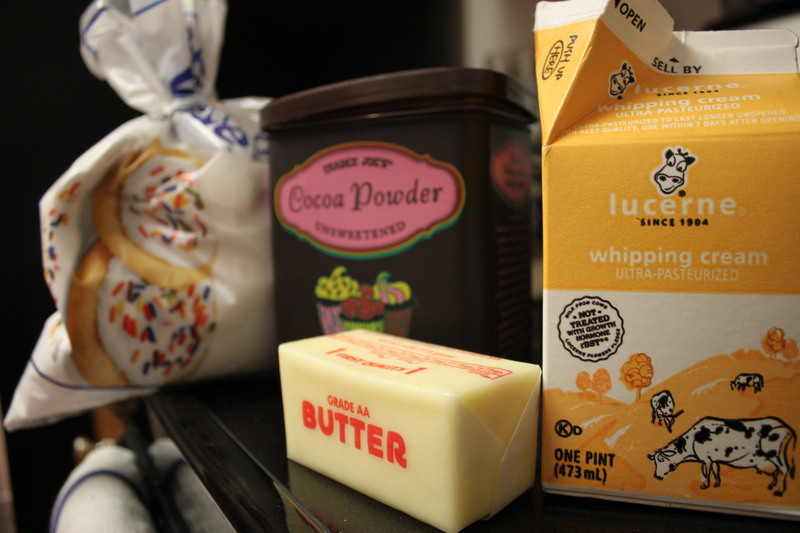 Add another cup sugar and another splash cream, repeat until all ingredients are combined and the frosting is fluffy. 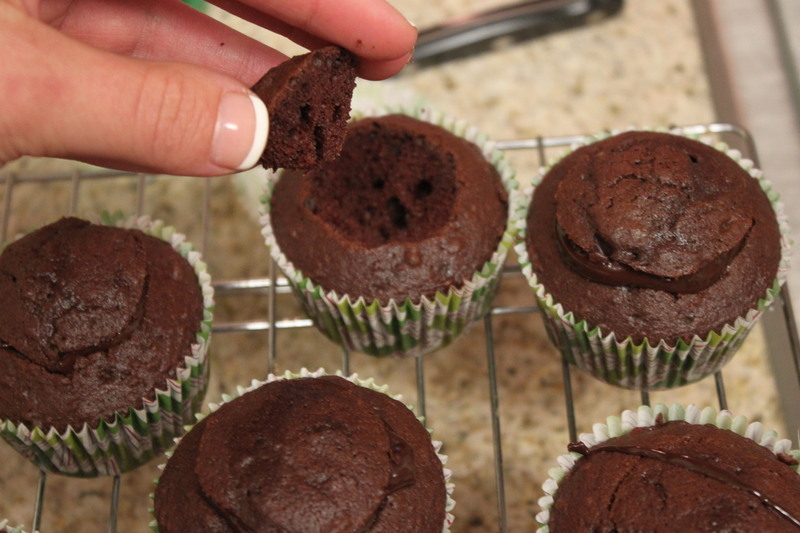 After the cupcakes have cooled, use a small paring knife to cut a little cone out of the top of your cupcake. 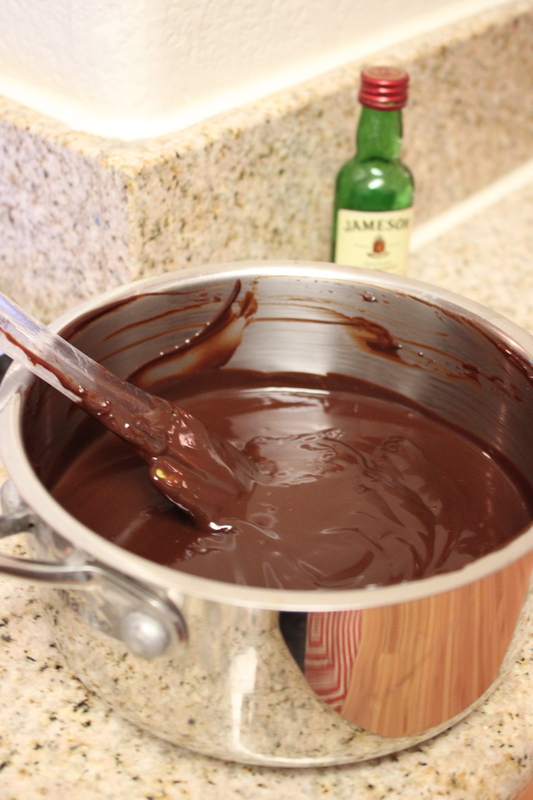 You’re making a little ‘well’ to fill up with delicious Jameson ganache. Spoon about 1/2-1 tablespoon of ganache into each ‘well’ and replace the piece you cut out. Taking your freshly made chocolate frosting, put into a piping bag with some sort of start tip, whatever you have really. 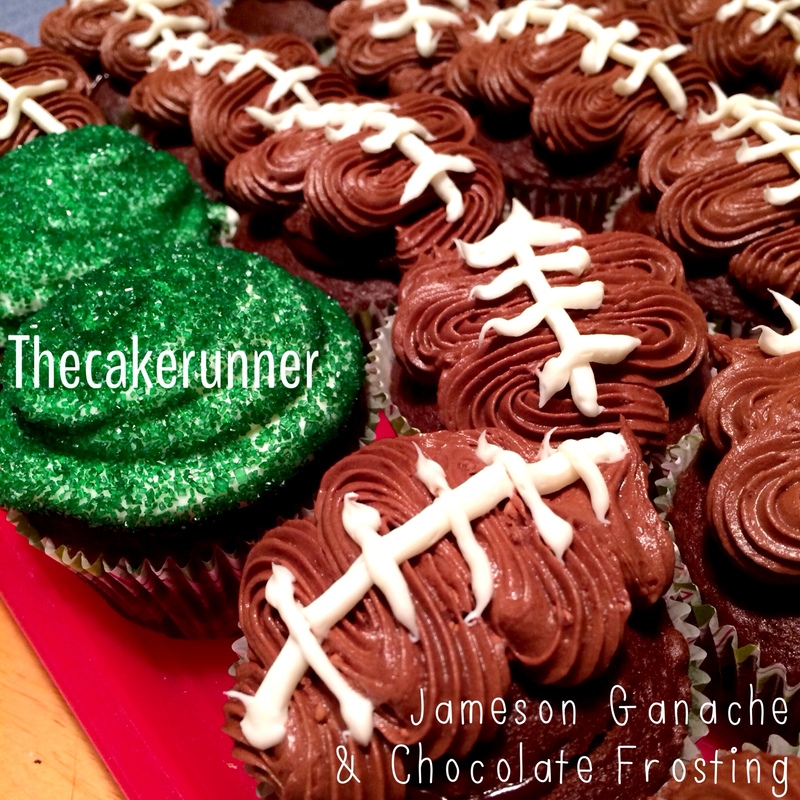 carefully pipe out an oblong football type shape onto the cupcake. 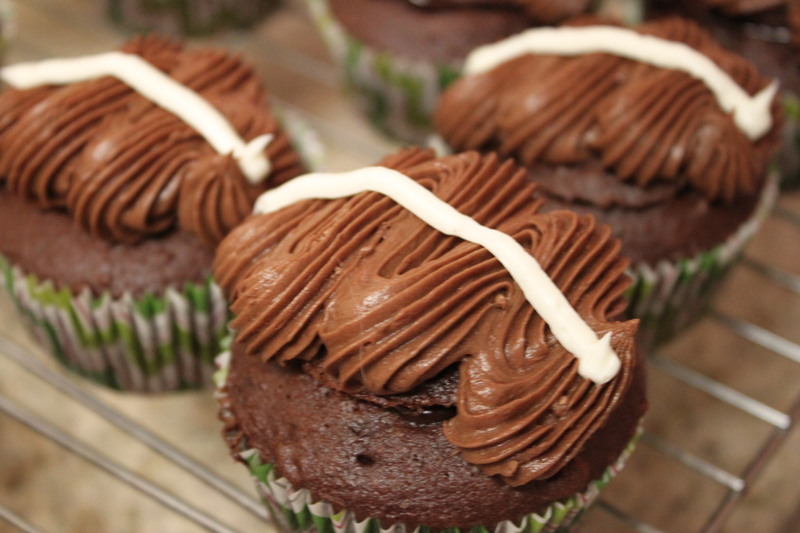 Then take some leftover white frosting into a piping bag or even a ziplock bag and pipe one line across the “football” the add the little hash marks the other way. Again super easy right? 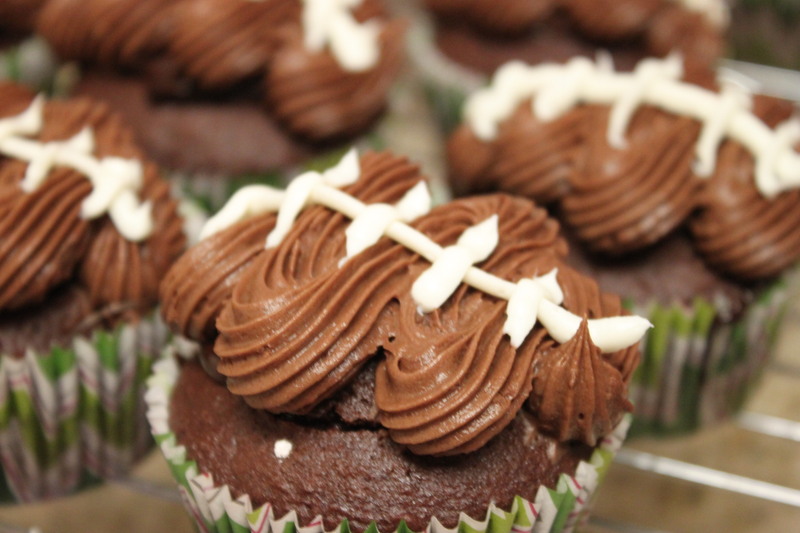 And there you have it, adorable football cupcakes made from a box of cake mix and a few fancy accents to make an indulgent game day dessert! Hope everyone has fun watching the game, and that your team wins!